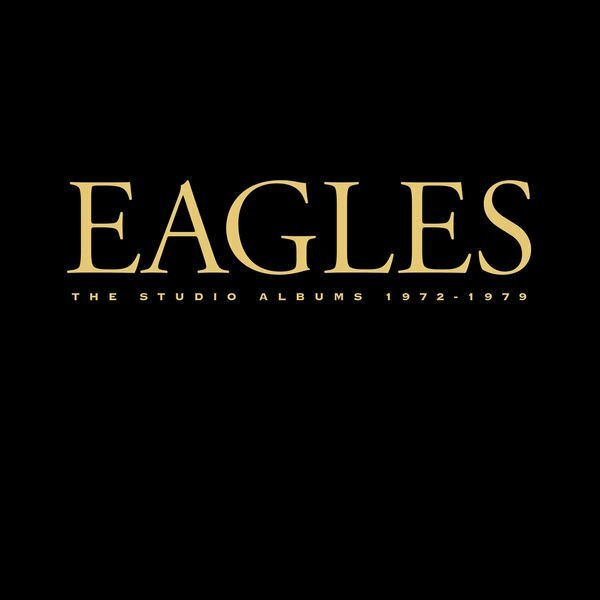 For the first time ever, the Eagles - Don Henley, Joe Walsh and Timothy B. Schmit, with Deacon Frey and Vince Gill - will perform their iconic album “Hotel California” in its entirety in their only North American performances of 2019. Each night’s concert - Friday, September 27, 2019 and Saturday, September 28, 2019 at MGM Grand Garden Arena in Las Vegas, Nevada – will also include an additional set of the band’s greatest hits. Tickets go on sale to the general public on Friday, April 12, at 10 AM PDT. 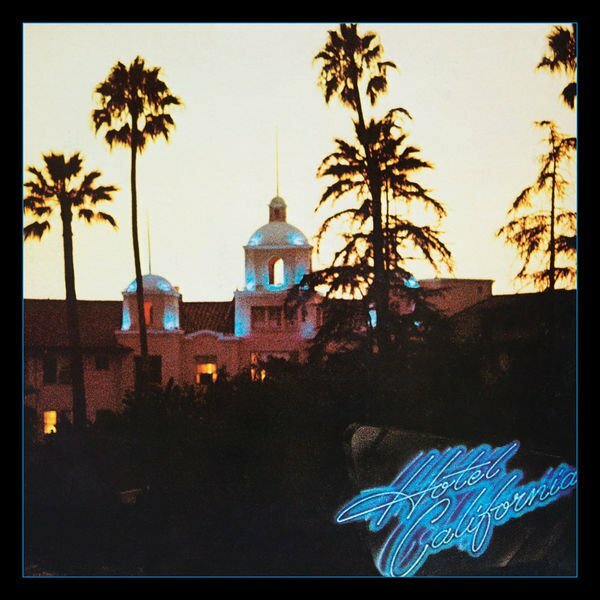 “Hotel California” is the third best-selling U.S. album in history, recently certified 26-times Platinum by the RIAA. 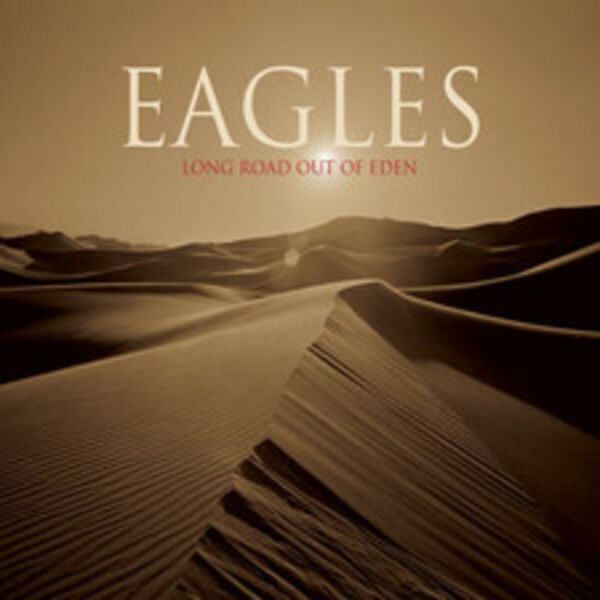 After its release in 1976, it topped the charts and won two GRAMMY Awards for "New Kid in Town" and "Hotel California." 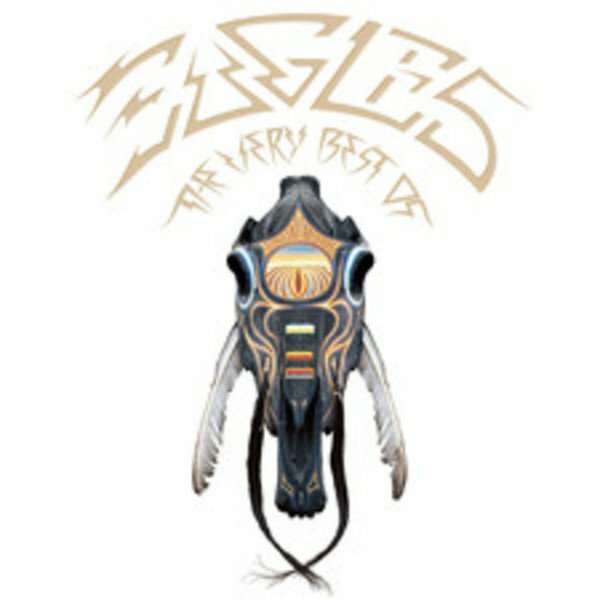 Several of the songs from the album have never been performed since the original “Hotel California” tour. The RIAA also certified “Their Greatest Hits 1971-1977” as the best-selling U.S. album in history (38-times Platinum). American Express® Card Members can purchase tickets before the general public beginning Monday, April 8, at 10 AM PDT through Thursday, April 11, at 10 PM PDT. A limited number of LaneOne Premium Packages will also be available. Packages include amazing seats in first 3 rows, hotel accommodations, exclusive hospitality events, transportation, preferred entrance and more. Check LaneOne for details. ℗ 2017, Elektra/Asylum Records. All Rights Reserved. Marketed by Warner Music Group Company. ℗ Elektra Records. Marketed by Rhino Entertainment Company, a Warner Music Group Company.